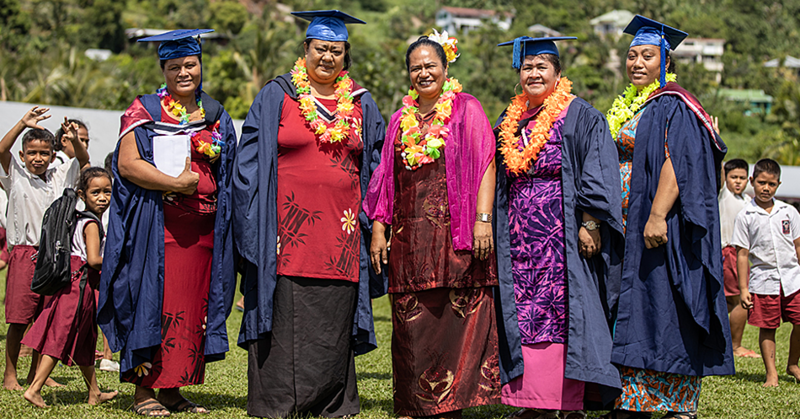 To celebrate their 20th year anniversary, the Samoa College class of 1998 donated $12,000 to the school to help develop the education facilities. 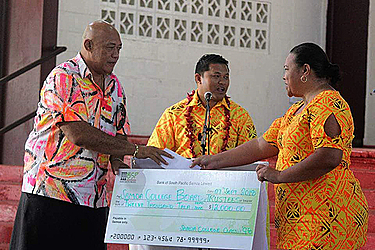 The cheque was presented to the Chairman of the school board, Lealailepule Rimoni Aiafi last week Friday. Class President, Kuno Faranisisi said the money was raised during the fundraising they had in the past years, which included monetary donations from their Mafutaga in Wellington, Auckland, Australia and U.S.A, raffle, registrations and dance earlier this year. 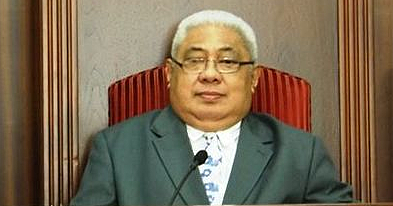 “There are over 100 members of the association and some have passed on like Vavae Toma, Faiesea Liu, TuamanuTavita, Mefiposeta Fata. “Our year has two current C.E.Os Papalii John Papalii and Faimalo Matthew Stowers. Some are Ministers, A.C.E.Os, doctors, auditors and accountants, managers and senior officers in various Government ministries and corporations. 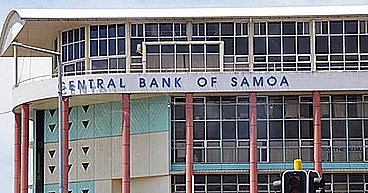 The Chairman and Associate Minister, Lealailepule Rimoni Aiaf,i and the board of trustees, Principal, Staff and students of Samoa College assembled at the Scopa Hall to acknowledge the donation.